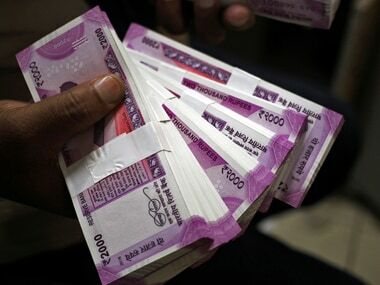 The intent of the Ordinance is to check illicit deposit or Ponzi schemes that hurt small investors. 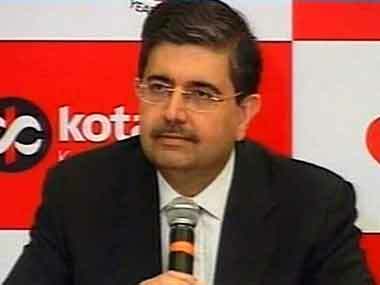 Veteran banker Uday Kotak on Friday called for an integrated regulatory framework as the financial sector moves towards an issuer-investor model from the saver-borrower model. 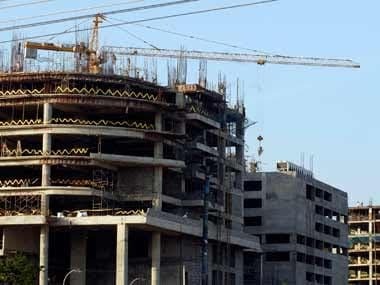 Besides the financial sector, the real estate business may also face the heat due to the ongoing crisis in NBFC sector, triggered by IL&FS default. 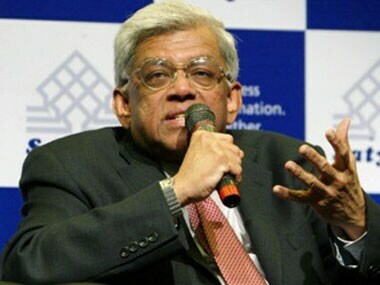 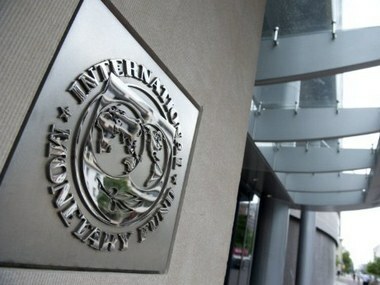 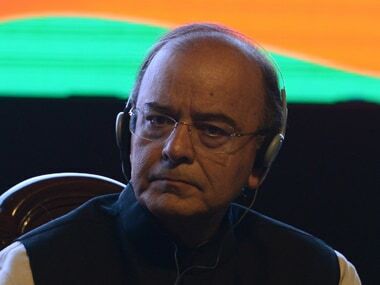 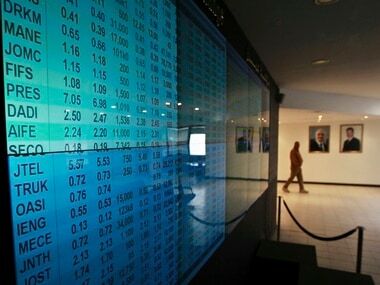 India's financial sector is facing considerable challenges with high non-performing assets and slow deleveraging and repair of corporate balance sheets testing the resilience of the banking system and holding back growth, the IMF said. 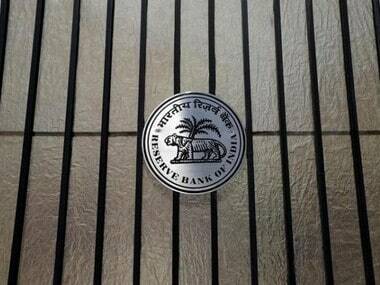 Under the new dispensation, RBI will be required to meet retail inflation target of 4 per cent, plus or minus 2 per cent over the next 5 years. 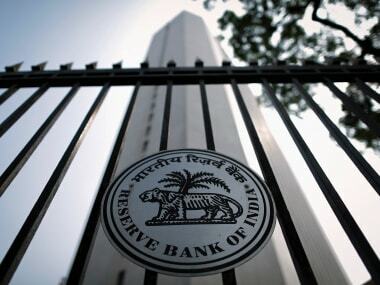 Last year, when the Reserve Bank of India (RBI) raised concerns regarding the possibility of growing systemic risk for the entire financial markets due to high frequency trading (HFT), the opinion was based on insights received from data.